Personal relationships represent some of the most intense emotions we experience in life. Love and engagement can bring about so much euphoria that basic common sense is often thrown aside. Marital disputes can tear families apart and leave lasting emotional wounds. At both ends of the spectrum, a family lawyer can help maintain order and sanity. That’s where we come in. As your metro Vancouver family lawyers with a personal touch, Dhahan Law provides quality legal advice in a wide variety of issues related to family law. We’ve helped numerous clients whose spouse controlled all of the family assets including the family home, achieving excellent settlement results including return of 50% of more of the family assets. Parents who have had their children essentially “kidnapped” by the other parent and moved to another location without notice are a common issue that we can help with. We’ve assisted clients who face violence or the risk of violence in family matters, including obtaining protection orders from the court. 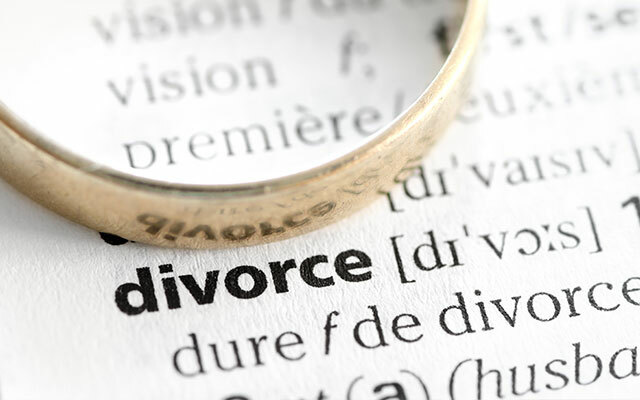 We have helped numerous couples negotiate fair pre-marriage or cohabitation agreements as well as divorce and separation agreements in an efficient manner that avoids unnecessary court and legal fees. As a growing firm, you deal directly with your lawyer who is personally involved in your family law case. We listen carefully to your situation, ask intelligent questions, then follow up diligently in order to get you the best results possible. Love is a strong emotion. In the midst of courtship, engagement and wedding plans, people tend to look at everything with rose colored glasses, with no thought to even the potential that things might not last forever. Nobody wants to think about it, we get that. But it’s just common sense to create an agreement between the couple that recognizes where they were before the wedding so that there’s a framework to fall back on. A prenuptial agreement, or premarital agreement, is a contract entered into prior to marriage. The content of a prenuptial agreement can vary widely, but typically describes division of property and spousal support in the event of divorce or breakup of marriage. It may also include terms for the forfeiture of assets or guardianship. Postnuptial agreements are similar, except that they are entered into after a couple is married. Dhahan Law can help you draft your prenuptial or postnuptial agreement at a surprisingly reasonable cost. Nobody wants to see marital disputes, but they are a fact of life. Almost every couple experiences some forms of dispute, but unfortunately sometimes they take a direction that ventures into territory that requires the intervention of a family lawyer. Assault, harassment and of course divorce are deeply disturbing and can leave lasting emotional scars. Having a good lawyer on your side is a vital part of getting through it successfully. Talk to us about your situation and we can give you legal advice about your options. If there are children involved, the need to get in touch becomes even greater, as a rapid, harmonious outcome will minimize the impact on them. Nobody wants to see kids ripped apart emotionally by the turmoil in their parents’ relationship. 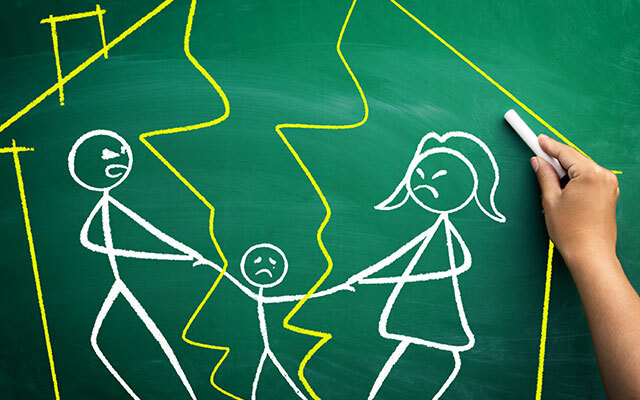 If separation is inevitable, discussing and agreeing to a fair child custody arrangement as quickly as possible is an essential step to your children’s emotional health. At Dhahan Law, we’ll help you draft an agreement you can both live with and that will minimize the negative effect on the children. We have assisted numerous clients and single parents whose former spouses have refused to pay any support or the right amount of support. One of our clients had raised the child from a young age alone, when the other parent suddenly stepped in to take all the parenting time. Our client had gone through 8 years of legal processes before we got involved. We obtained the parenting time that our client deserved as well as a favourable disposition of all of the financial aspects of the case. Our client said our fees were reasonable and the results obtained were outstanding. Your initial consultation is free of charge. It’s a good opportunity to talk about your options and start moving towards a solution that works.